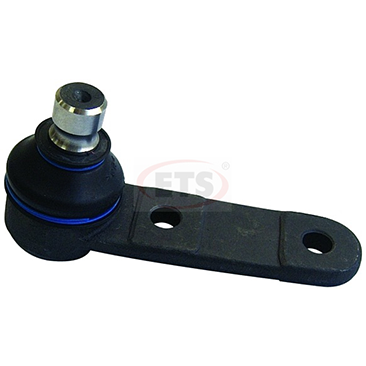 Serck Automotive has partnered with ETS Steering Turkey to become their exclusive distributor in the UK. 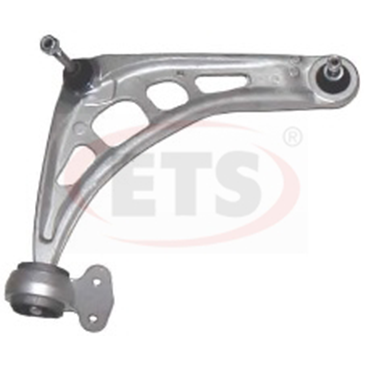 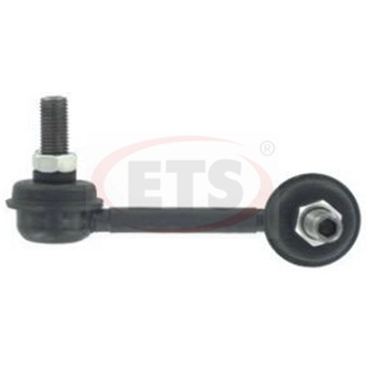 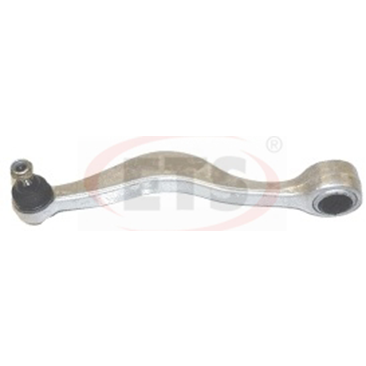 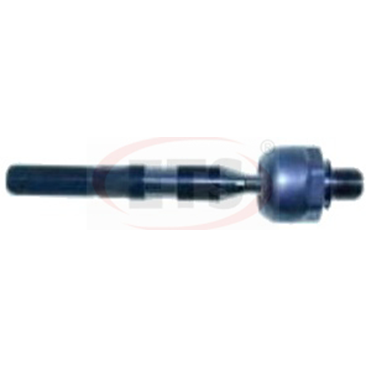 Since 1984 ETS have been manufacturing steering & suspension parts such as ball joints, tie rod ends, axial joints, stabilizer links, wish bones, track control arms, bushings and rubber parts. 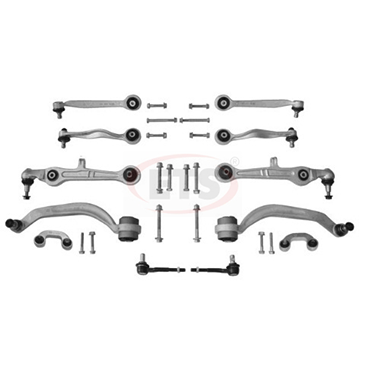 Forming this partnership Serck Automotive have secured top quality products at affordable prices. 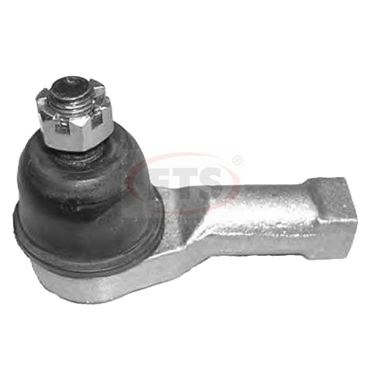 With a goal of 40 - 50 new to range parts per month, 7,000 parts already manufactured, it is one of the most comprehensive ranges available.